Download and stream free audiobooks! Listen to free eAudiobooks on your computer, laptop, or mobile device and downloaded from anywhere 24/7 through Overdrive and hoopla! Need help? Check out our eAudiobook Help and Support for assistance. Download and listen to thousands of eAudiobooks through Overdrive (via the South Jersey Audiobook and eBook Download Center) right onto your computer, laptop, or mobile device. For more information about Overdrive, see our Overdrive Information Page. 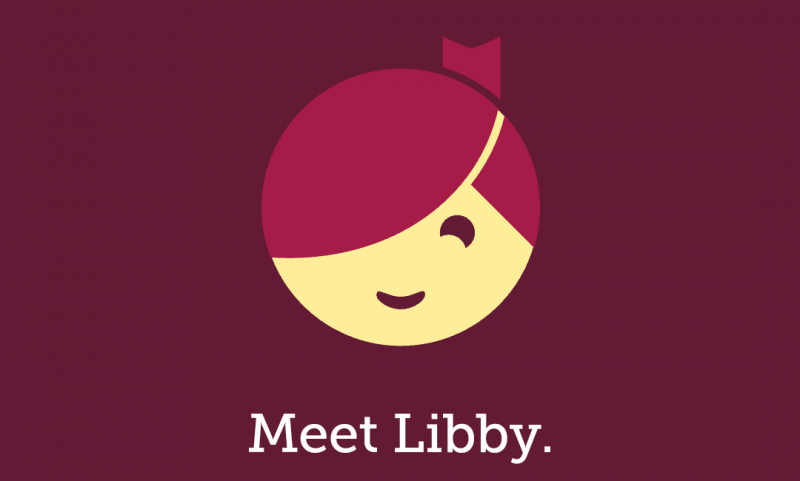 More infomation about the app can be found on the Meet Libby website. Borrow eAudiobooks...and thousands of movies, television shows, music albums, ebooks, comics, and audiobooks, for free through Hoopla. Instantly borrow things 24/7 with your GCLS library card! Borrow eAudiobooks (many exclusive to RBdigital) and digital magazines, for free through RBdigital. Instantly borrow things 24/7 with your GCLS library card! Extensive Help Documentation is available on the Overdrive (via the South Jersey Audiobook and eBook Download Center) site. Extensive Help Documentation is available on the Hoopla Digital site. 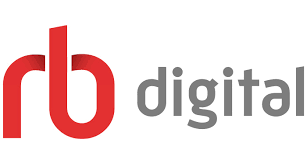 Extensive Help Documentation is available on the RBdigital site. Having trouble accessing the eAudiobook sites? Please see our database troubleshooting page for help. Please do not download an eAudiobook to a public computer. You may not have permissions to download to a public computer, or the computer may not have the necessary software installed. 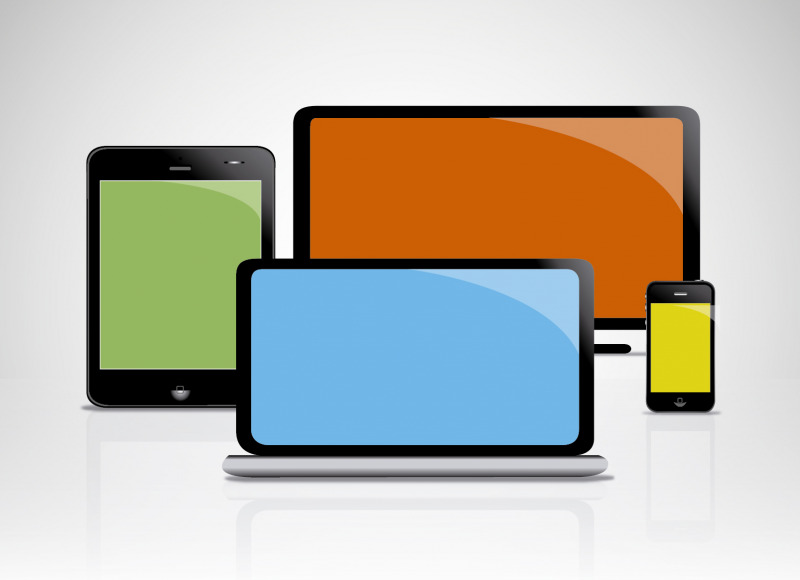 If you require technical assistance, you can contact library tech support at ebooks@gcls.org. American Women's History Online is extensively hyperlinked and provides direct access to thousands of entries.